The science-fiction MMORPG that’s hoping to rewrite the definition of “sophisticated MMORPG” is now available under Steam Early Access at a discount price of -20% as NeuronHaze announce the availability of Project Genom. Those that choose to opt in to the Early Access platform will be treated to a 20% discount on the full retail price with future updates and added content; including robots, mounts, pets, customizable spaceships and space travel, all included with the purchase. Set on the world of Genom players will begin their exploration of the galaxy as one of three possible races, human, mutant or synth. 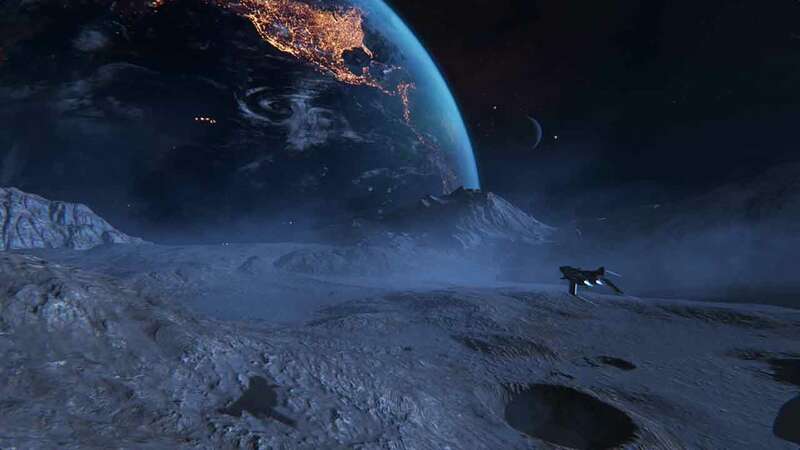 Awoken from cryosleep all players begin with a fresh slate but will soon find a world of opportunity opens as vast character progression features become available. Stepping out of the Ark players will be greeted with a 6 square mile map that can be explored on foot or in one of the games most exciting vehicles, the quad bike. More than 40 species of living creatures will be inhabiting the area you explore, with the vast majority happy to tear you limb from limb to become their next meal. Players are warned that content is currently limited, with no character customization and other “fluff” elements of an MMORPG.